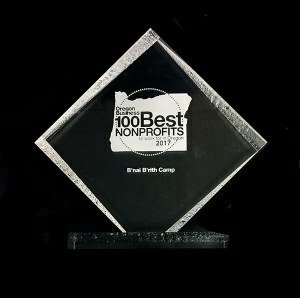 BB Camp Named #1 of 100 Best Nonprofits! 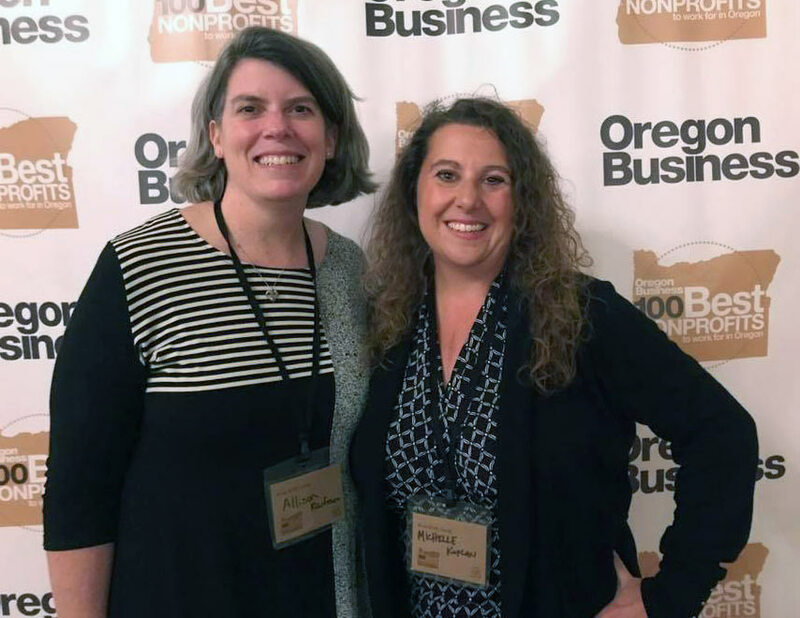 On September 28, 2017, BB Camp was awarded #1 of the Oregon Business 100 Best Nonprofits to Work For in Oregon! 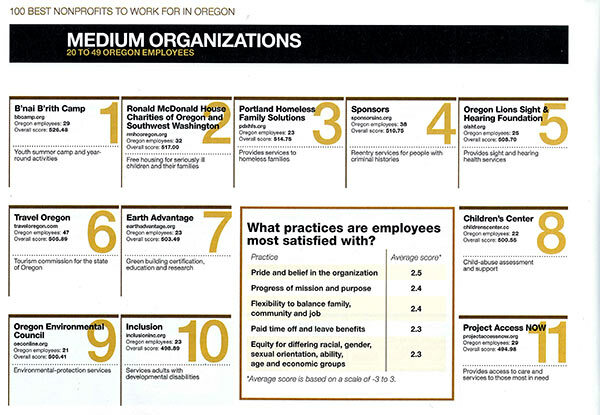 BB Camp employees and volunteers participated in a survey project this past spring through Oregon Business. Each employee/ volunteer ranked our agency on areas, such as: equity, pride and belief in our mission and purpose, flexibility to balance family and community life, pay rates, timely discipline and termination for poor performance, benefits, rewards and acknowledgements, teamwork, cooperation, and fun at work. 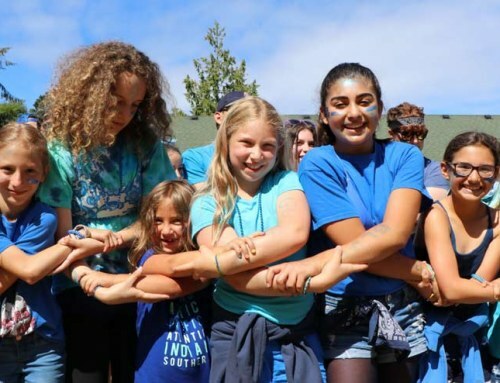 Approximately 5,000 employees from a variety of nonprofits, including social services and arts organizations, participated in the project in 2017. Michelle Koplan, our Executive Director, and Allison Kaufman, our Operations Director, were surprised to be called on stage to receive the award in a packed ballroom of at the Sentinel hotel. “On behalf of our Agency, I was incredibly honored to have received such a distinguished award. It was so awesome to be honored by our employees and volunteers for our welcoming and inclusive workplace. It was equally as rewarding to hear the quotes that our employees and volunteers wrote about us. 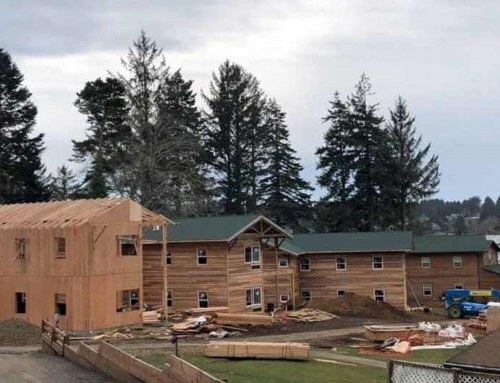 Words of pride in the work we do, and our ability to deeply care for our 20 year-round employees and nearly 100 summer, seasonal, and part-time employees, permeated each of their comments. I’m so very proud!” Michelle Koplan, Executive Director.